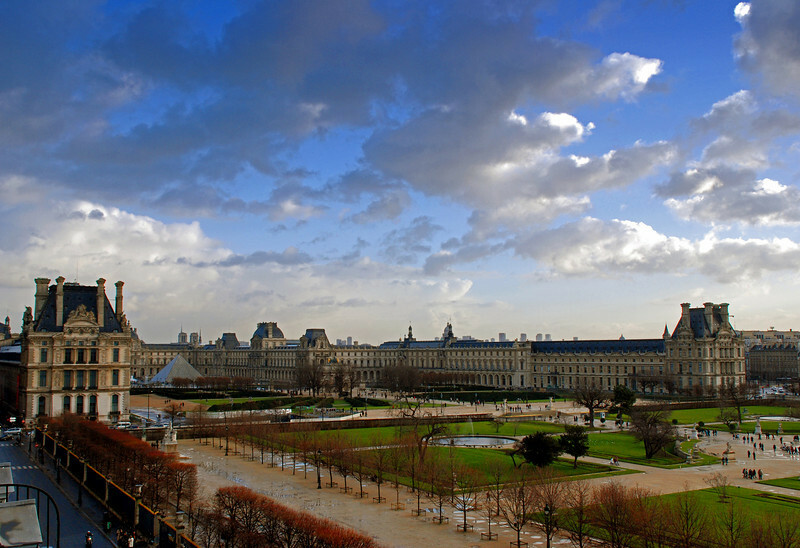 My wife and three other couples went to Paris for New Years in 2007/2008. The photographs in this gallery are also from a brief visit in 2006, and also from a more extended trip in 2003. When I look at these pictures, I can really see the difference in the equipment I was using.